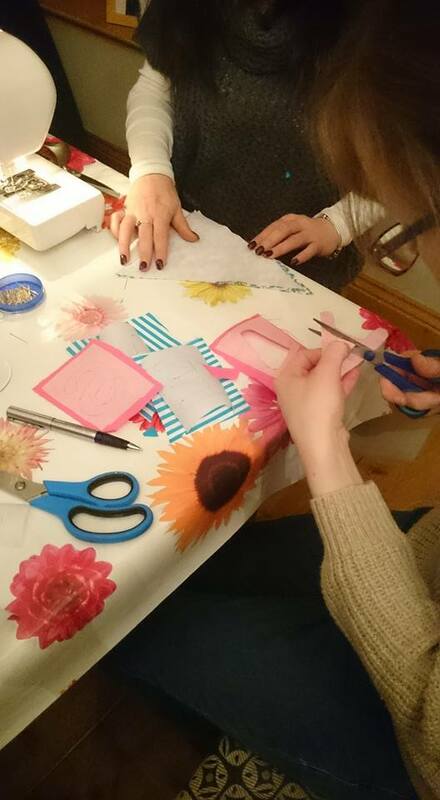 We’ve been making quite a bit of bunting lately, there are so many celebrations going on, what with weddings, anniversaries, birthdays and lots more ‘happenings’ there has been so much to do. 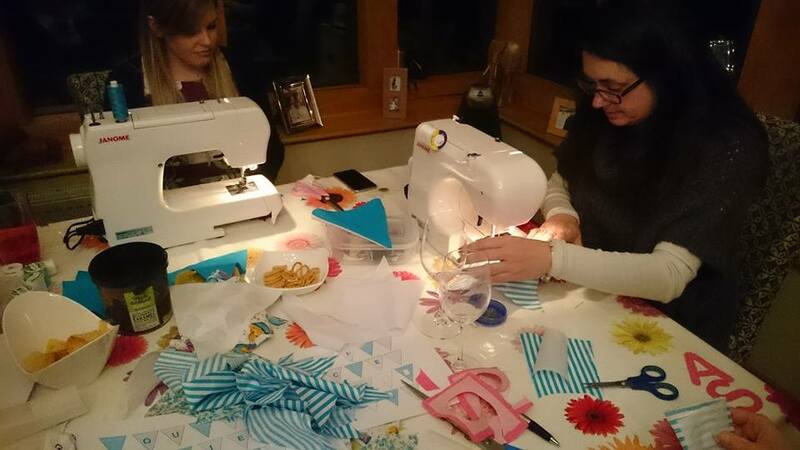 So we have given bunting the ‘Joy To Make’ treatment and it looks great, using cottons and cotton mixes which have a fantastic range of colours, they vary in width so you can get quite a lot of triangles out of a small amount of fabric. We match the colours to either a logo or theme and then vary fabrics with patterns to complement it. The letters were bonded to the fabric and then sewn round to keep them in place and finally the top tape was sewn into place. We try to keep the strings to no more than 3 metres, as if you have a tent to put them up in or around then they should fit ok.
We held a great workshop recently where it was all hands on deck to create bunting, we had cutters for the cloth, machinists to sew up, more cutters creating letters and an ironer! It was great fun, a well oiled production line (well with the help of Proseco anyway). 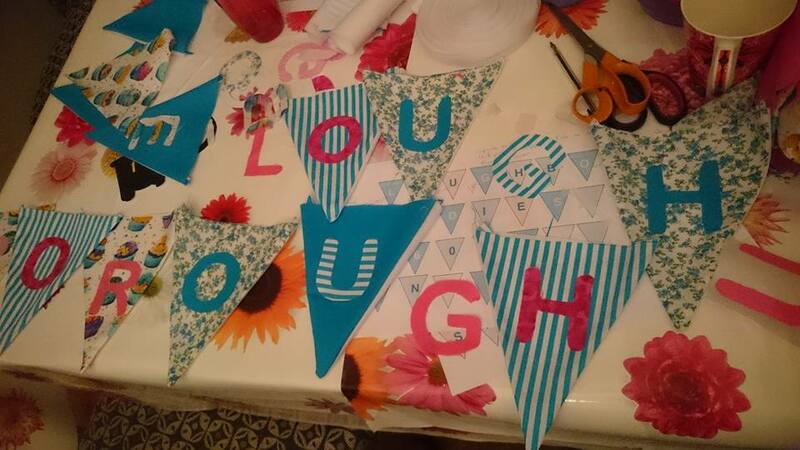 So if you need a bunting workshop or just bunting, Joy to Make can help, just give us a call.